The governorate is looking for more support for women, youth and school children through the support of the social fund. 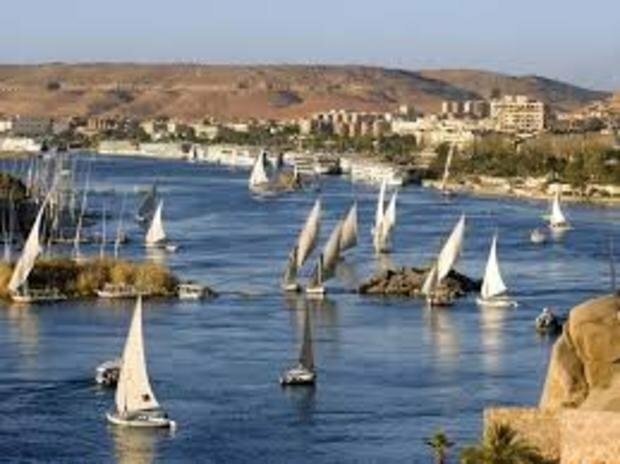 Aswan Governor, Magdy Hegazy announced that 2017 will be the year of civil associations and small projects in Aswan. The governorate is considering several loans offered by the Social Fund. Hegazy stated that there will be a monthly meeting with the owners of small projects to discuss problems that are hindering their progress in the presence of the professionals that can help them. The governorate is also looking to coordinate between the Fund and the Ministry of Education to offer safe and nutritious meals to school students. The Secretary General of the Social Fund Nivine Al-Ameen stated that they are considering to establish a permanent fair for the products of youth and women of Aswan. She also added that the Fund will consider the demands of the people to establish branches outside Aswan and to increase the minimum limit of loans. The Social Fund is in cooperation with 600 Non-governmental and civil oragnizations, 450 of them are being supported by the fund by training and loans for them to be able to reach their beneficiaries, 45% of whom are women.